1. 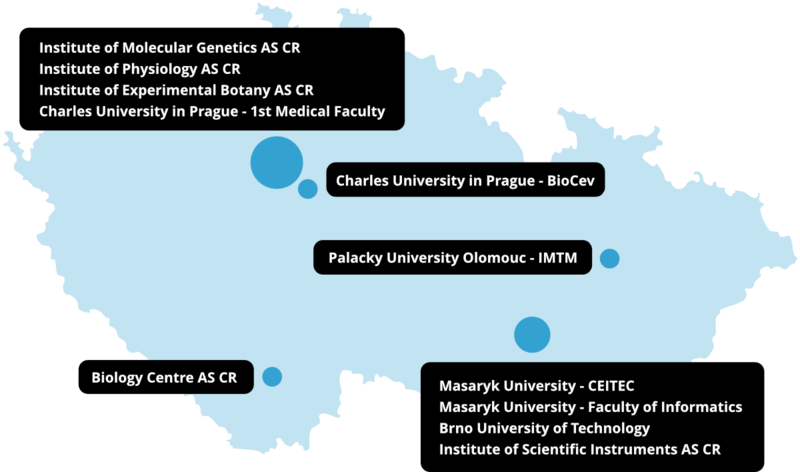 Czech BioImaging offers an access to the top technologies in the field of biomedical imaging. The machines are located in Brno, Prague, Olomouc, and Ceske Budejovice. In case you are not sure which imaging technology to choose, use our searching tool. 2. If you know exactly where your chosen technology is located, use our OPEN ACCESS. Our CzBI coordinator will contact you after you send the filled in form.